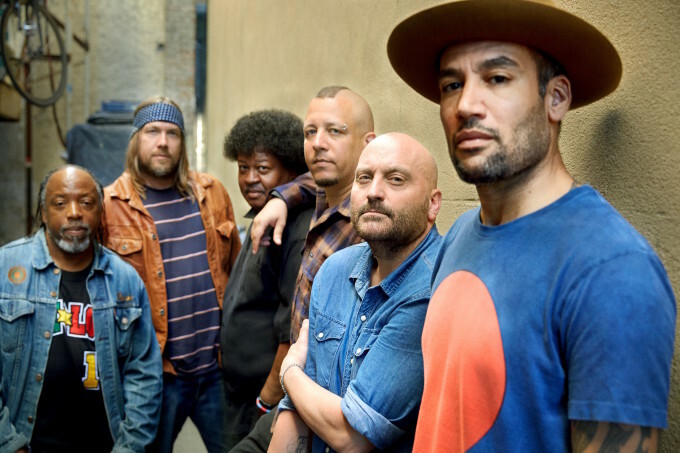 Ben Harper and The Innocent Criminals’ forthcoming Australian visit has been postponed. The band was due to touch down in Australia for shows in all five main capital cities next month as part of their ‘Call It What It Is’ global tour. But due to final recording commitments for their new album, also entitled ‘Call It What It Is’ (due April 08), they’ve been forced to push the tour back ’til later in the year. Tickets for all shows are valid for the new dates, except for the Adelaide show, which has been downsized to the AEC Theatre. Ticketek will be in touch with all Adelaide patrons shortly.